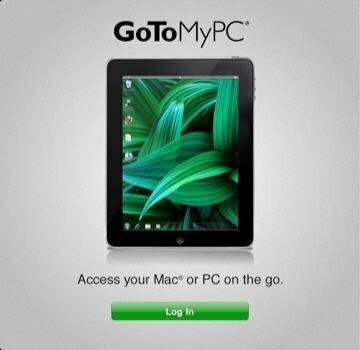 Unlike Cortado Workplace, GoToMyPC actually replicates your PC or Mac on your iPad. You won't see Apple advertising this app too much mainly because it begs the question 'Why don't I just use my laptop?' but this is a fantastic app that works incredibly well. This is also the most downloaded business app on iTunes.